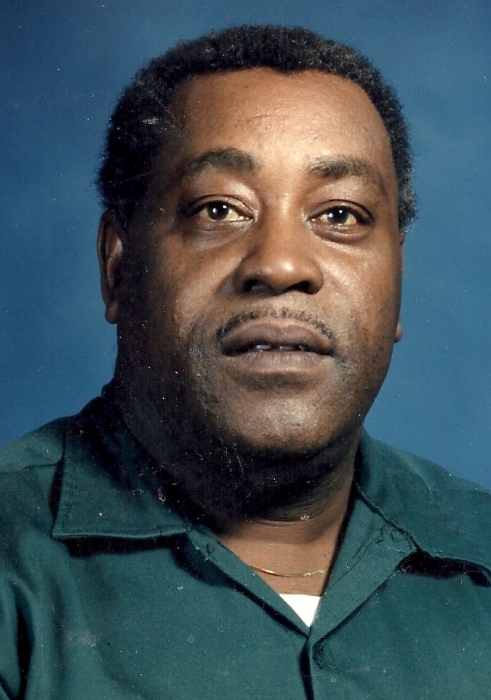 Thomas David departed this life February 2, 2019 at McLeod Health in Cheraw. Funeral service will be held Saturday, February 9, 2019 at Dyers Hill AME Zion Church 1:00 PM. Interment will follow in the Berea Memorial Garden.